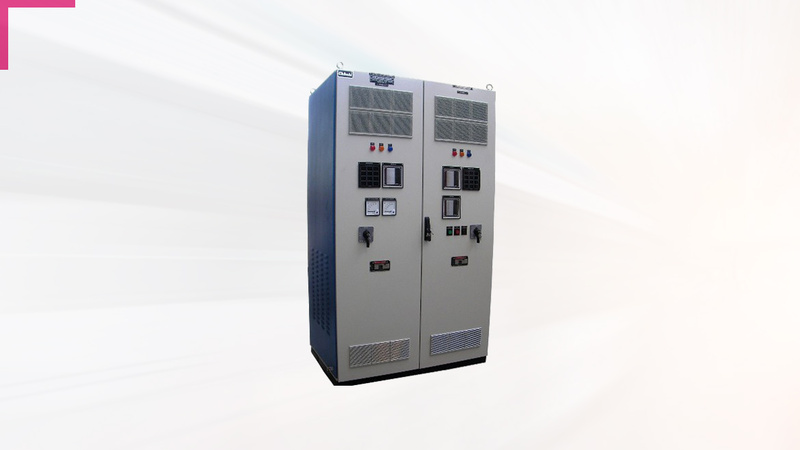 Chhabi’s intelligent high frequency switch mode DC power system is a highly reliable product with modular design. It is adjustable to various power networks with super-wide input voltage range. Rectifier modules being hot pluggable are convenient for online maintenance with the cutting edge soft switching technology. These rectifiers feature high efficiency with low EMI. Low difference active load sharing of rectifiers ensures inter-rectifier imbalance rate of only 3%. An in-built power correction is provided, along with temperature compensation of battery charging voltage. CE and EMC certifications additionally ensure reliability and safety. At CEPL, this range is offered in the basic modules: 24V-75A, 48V/40A, 110V-10/20/40A, 220V/5/10/20A. With a very high efficiency, they respond dynamically to step loads. Central Monitor is provided with embedded INTEL CPU as main processor to realize co-ordination of all equipments of power distribution monitoring, rectifier module, feeder insulation monitoring, battery monitoring and so on. Advanced battery management program executes intelligent management. With embedded multi-standard protocols to communicate with the host, the system can select parameters to report through host software. The system is applicable to all level power plants and high-level power sub-stations. AC/DC SMPS /battery chargers have been specifically designed to meet the charging requirements of all types of batteries in systems where the available space is limited. Very low output ripple and very high output voltage stability make these battery chargers suitable for charging the sensitive sealed lead-acid batteries. They are suitable for applications like instrument power supply, PLC, telecommunication, weighing scales, float battery chargers, halogen lamps for lighting applications, alarm annunciators, DG Set Battery, etc. Ratings available are 12V-220V, up to 3KW. They are protected against output over voltage and short circuits and are compact in size.